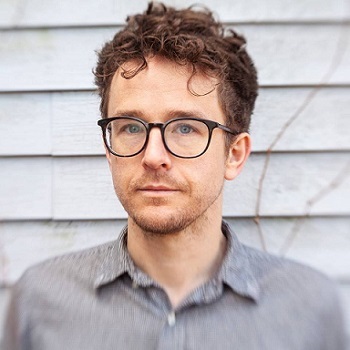 Joyero's Andy Stack is perhaps best known as 50% of indie folkers Wye Oak, or as a touring musician for Lambchop and supergroup EL VY. His newest musical adventure is a solo project, and the debut Joyero (think "Joy Arrow") material is the dazzling 'Salt Mine', released earlier this week on Merge Records. 'Salt Mine' is a cacophony of sounds, initially meditative before gradually emerging from its cocoon into something glorious. Indeed, 'Salt Mine' impressively manages to evoke both Animal Collective and LCD Soundsystem. We're a tad jealous of those who'll get to see Joyero opening on Lambchop's April tour of Europe. 'Salt Mine' is out digitally now. Find more info at facebook.com/joyeromusic.